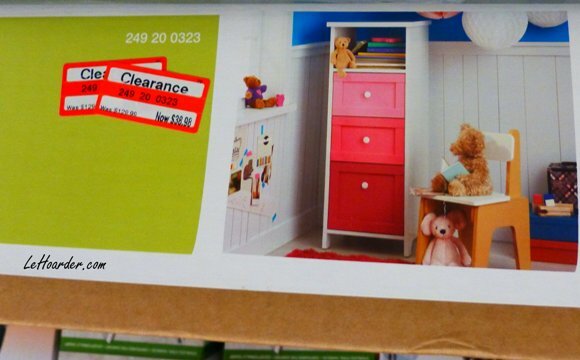 Today we are sharing some readers Target shopping trips and clearance finds! 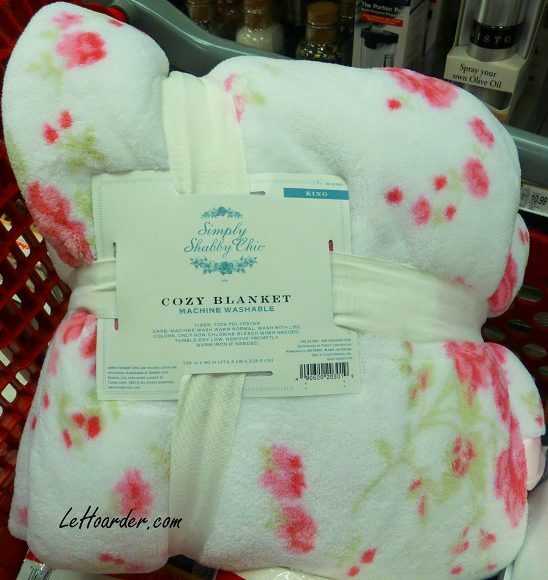 We really love seeing what sweet deals you all are able to find at your Target stores. Please continue to share with us! 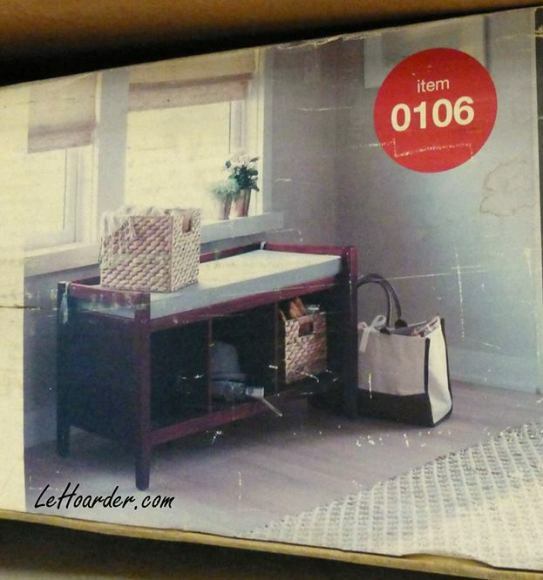 Michelle at Le Hoarder scored big time with all of her 70% off furniture finds. She found a chest, bench and Simply Shabby Chic blanket. 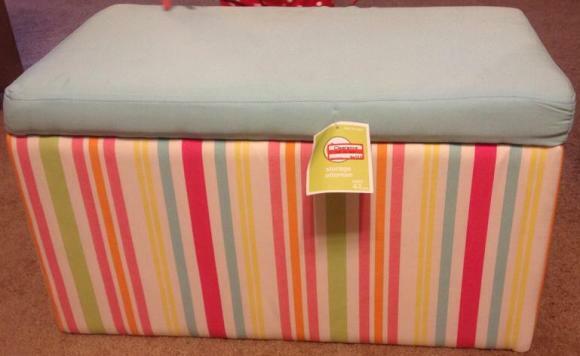 Ashley found this cute Circo storage bin marked down to 30%, but it scanned at 70% off. SCORE!!! 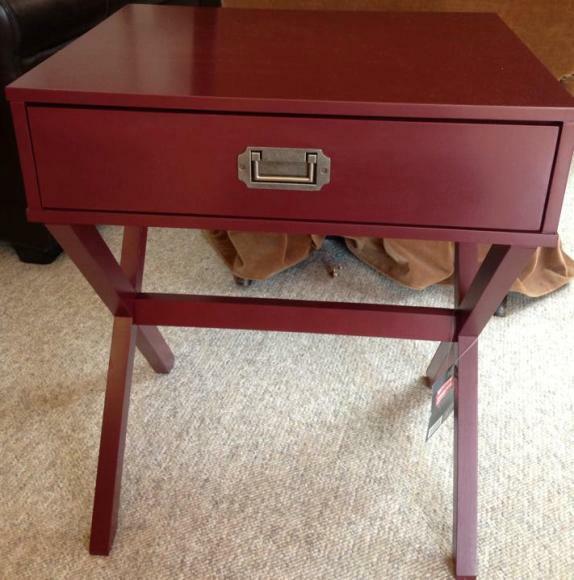 Carolyn grabbed this cool table for 70% off. 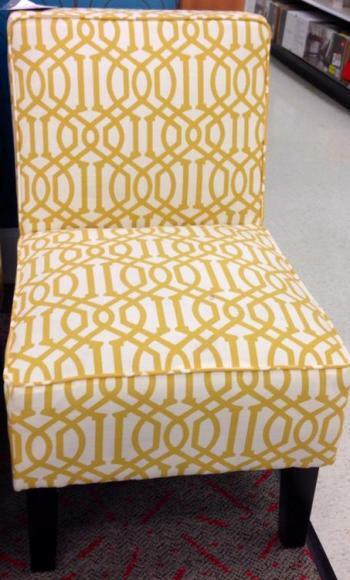 Rachel noticed these chairs on clearance at her Target store. She only paid $30. 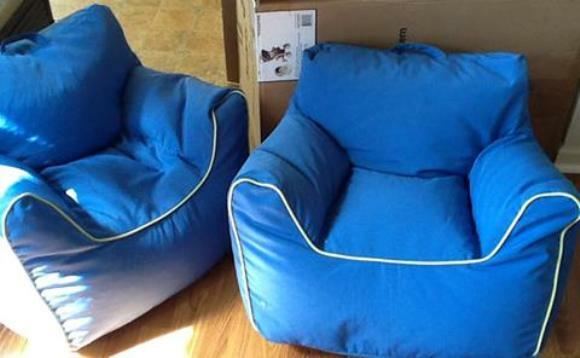 Carla scooped up these Circo chairs for 70% off. 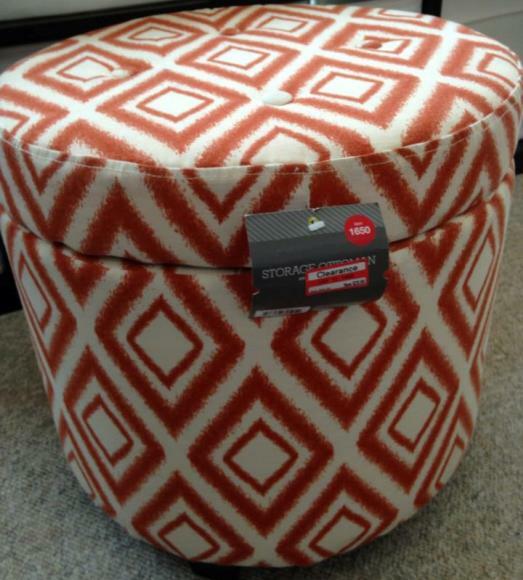 Carolyn got a super deal on this ottoman, she paid only $16.98. 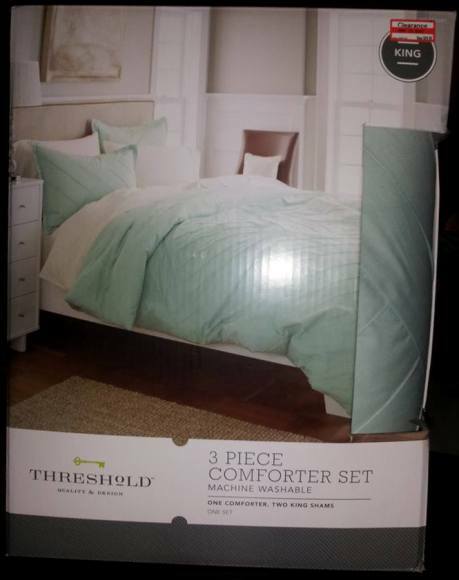 This Threshold king size comforter set was 70% off at Princess Pierre’s store. 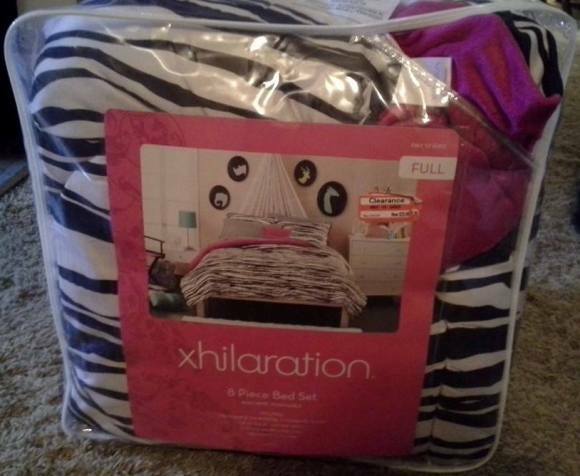 Rachel got a fantastic deal on this Xhilaration bedding set, it was marked down to 70% off. 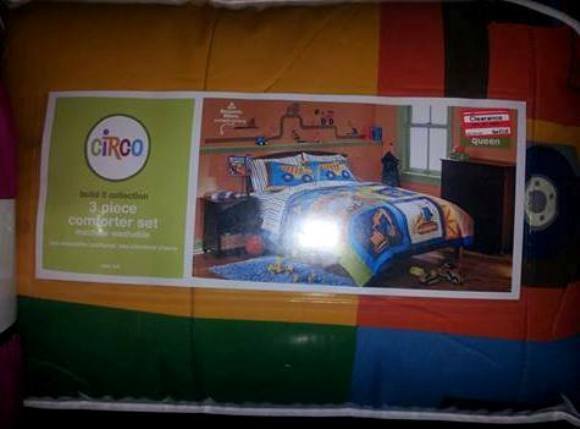 Princess Pierre walked away with this cute 3 piece Circo bedding set. 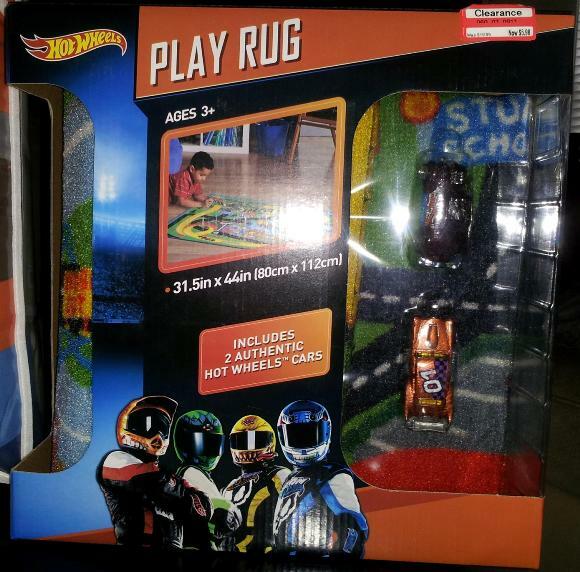 Princess Pierre was on a roll and scored this totally rad Hot Wheels play rug.